All roses, even the beautiful and hardy Knock Out, can sometimes have problems. While most of these issues will not kill the plant, they can cause leaf spots, yellowing, wilting and blight that may make it look like the rose is dying. Roses need the right climate and care to thrive. 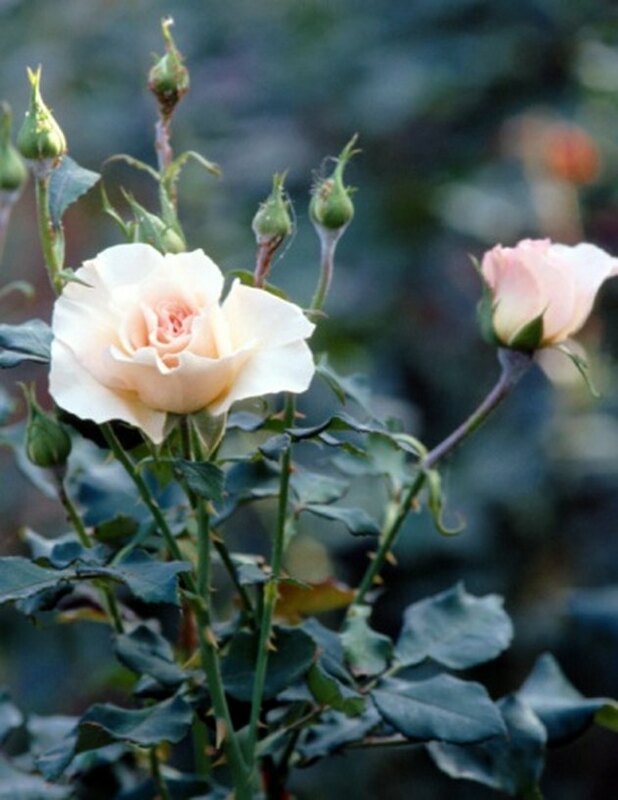 Black spot disease and mildew can still cause problems for Knock Out roses. In addition, pests like aphids, sawfly larvae and spider mites will often feed on Knock Outs. If left unchecked, these diseases and pests can weaken the plant and make it susceptible to disease and extremes of cold and heat. Roses do not like to have wet feet but still need adequate water. A good rule of thumb is to water 1 inch per week, 2 inches in arid climates or drought conditions. Mulch around the base of the rose to hold moisture. Knock Out roses should be pruned hard in the spring. Remove all crossing tips and branches, and thin the rose to provide adequate airflow. Knock Out roses are considered to be hardy through U.S. Department of Agriculture Zone 5, but if you live in an area close to the dividing line between two zones, your roses may not tolerate harsher weather. Consider replacing your Knock Out with a rose more suited for your location. What Planting Zones Will Wisteria Grow In? Why Is My Sump Pump Humming?